Todo Takatora was born in Todo Village, Omi Province. 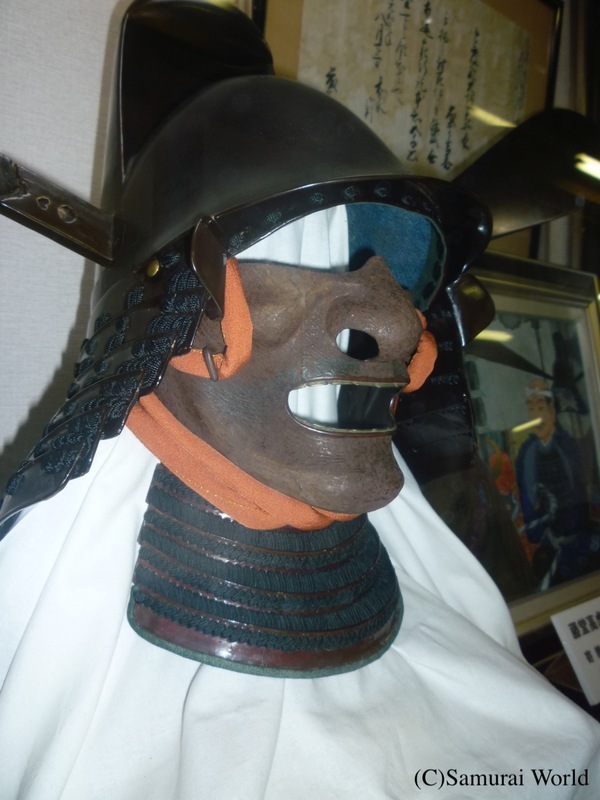 He commenced his military career as a lowlyashigarufoot soldier, working his way up to the rank of daimyo, during which he changed his allegiance seven times, working for ten different warlords. Standing 190cm tall, Todo Takatora was a giant among men when the average height was 160~170cm. Not just a fine warrior but an able administrator, Takatora had a great interest in culture, literature, Noh and the tea ceremony. His influence on castle design and architecture is greater than any other single person in samurai history. 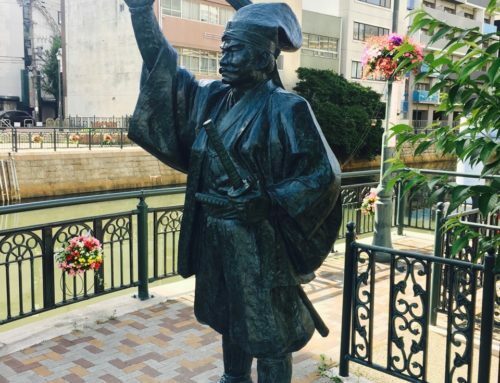 Todo Takatora was born in Todo Village, Omi Province (Shiga Prefecture) in 1556 to Todo Torataka, a samurai serving the Azai of Omi. 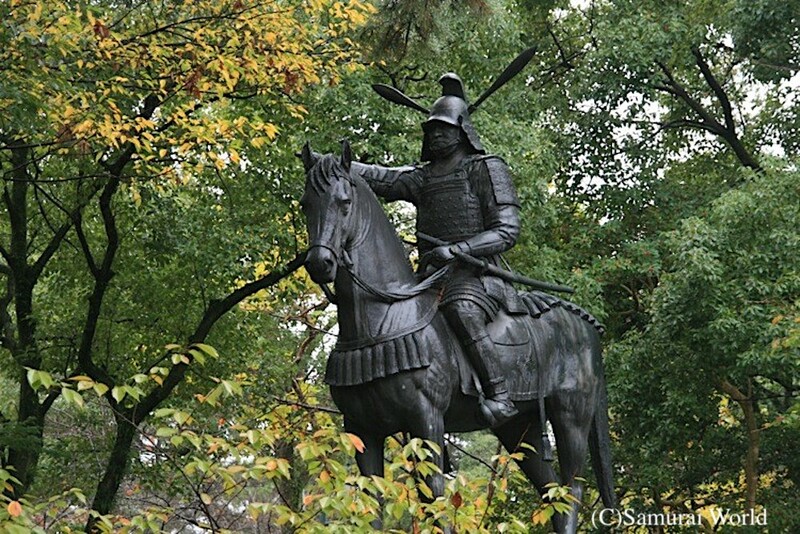 In 1570, he fought under Isono Kazumasa at the Battle of Anegawa against Oda Nobunaga. 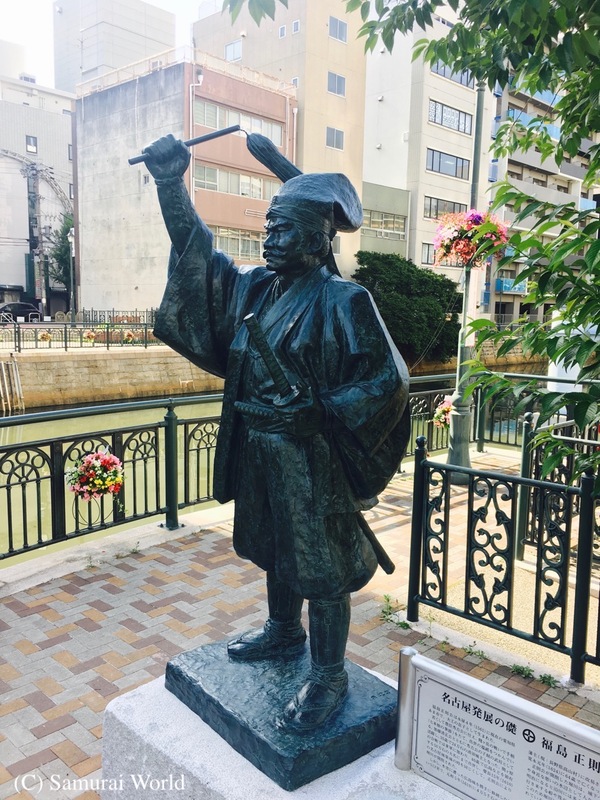 He would later serve Oda Nobunaga, becoming the Chief Retainer of Toyotomi Hideyoshi’s half-brother, Hashiba Hidenaga, and seeing action against the Mori in the Chugoku Region. 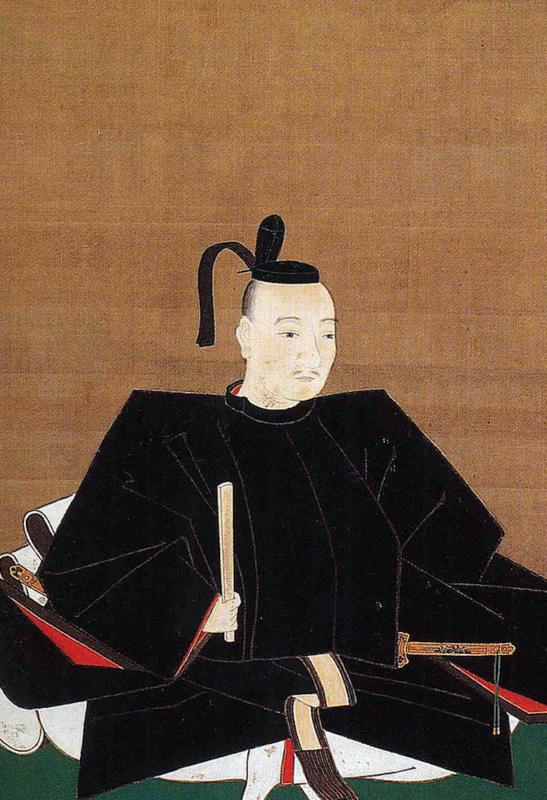 He saw further action in 1583 fighting in the Battle of Shizugatake, and later in Hideyoshi’s Kyushu Campaign. His efforts in assisting the quelling of Kyushu saw his revenues raised to 30,000 koku. 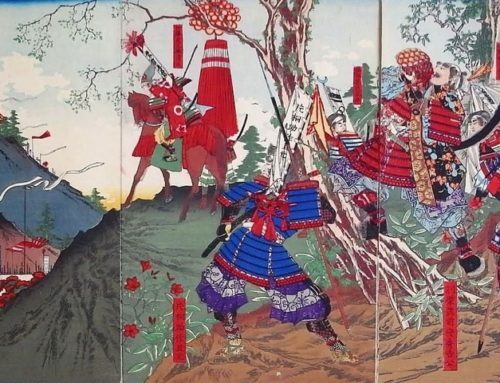 In Hideyoshi’s Korean Campaigns, Todo Takatora commanded both land and sea maneuvers, for which he was awarded the 80,000 koku fief of Osu in Iyo Province in 1594. 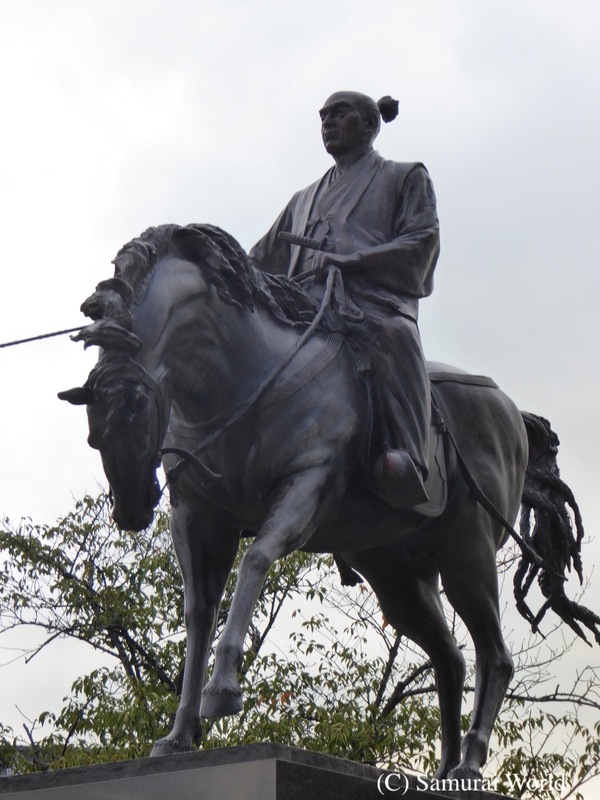 While in Korea he built Suncheon Castle, the only remaining Japanese castle on the peninsula’s south western districts. His skills were employed by Toyotomi Hideyoshi in the construction of the Jurakudai, Hideyoshi’s sumptuous palace in Kyoto. 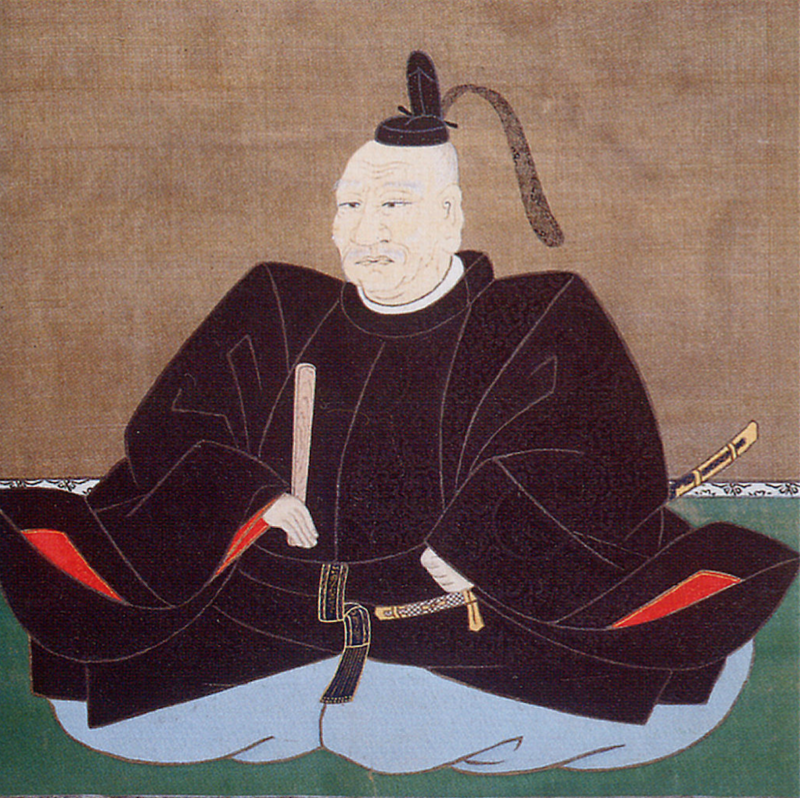 In 1598, prior to Hideyoshi’s death, Todo Takatora shifted his allegiance to that of Tokugawa Ieyasu. 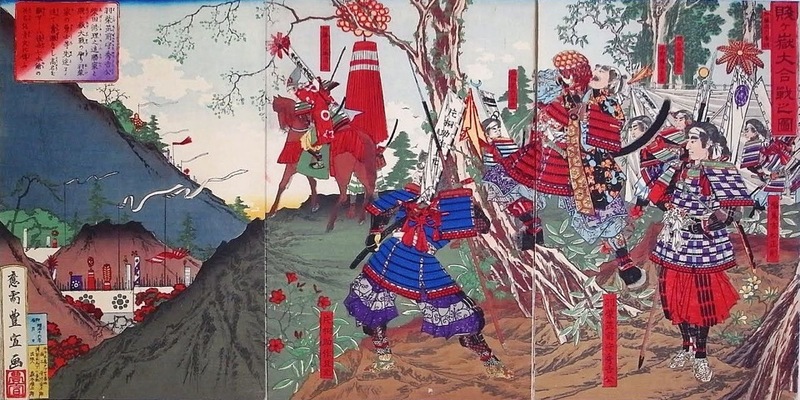 In 1600, he fought at the battle of Sekigahara, commanding 2,500 men, for which his stipend at Iyo was increased to 200,000 koku. 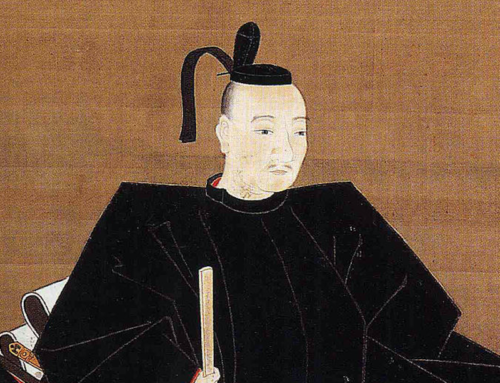 This stipend was further increased to 333,950 koku when Takatora was transferred to Ise Province in 1608, where he commenced the rebuilding of Iga Ueno Castle in preparation for Ieyasu’s planned attack on the Toyotomi in Osaka. During construction, a major typhoon destroyed the uncompleted keep, killing a number of people. 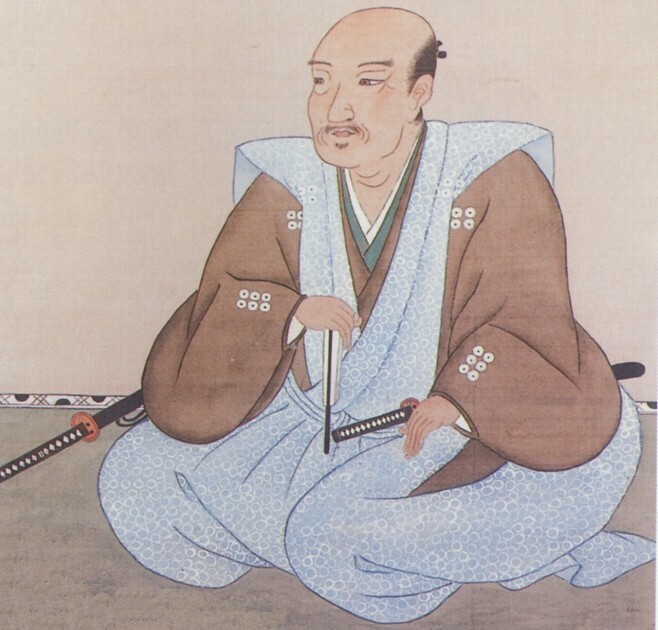 Ieyasu, in his haste to attack Osaka, told Takatora not to bother rebuilding the keep, and to spend the money, and workforce on other sections of the castle. Takatora also played a major role in the Siege of Osaka, Summer Campaign, defeating Chosokabe Morichika at the Battle of Yao, where his two sons, Takanori and Ujikatsu were killed in action. 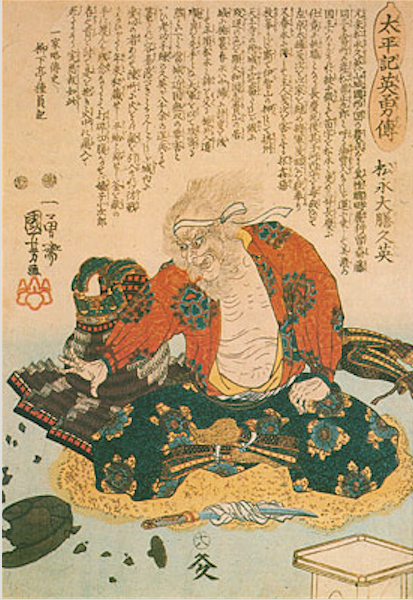 Takatora was highly regarded by Tokugawa Ieyasu, and during the retired shogun’s final years, would remain by his side as a trusted companion and advisor. 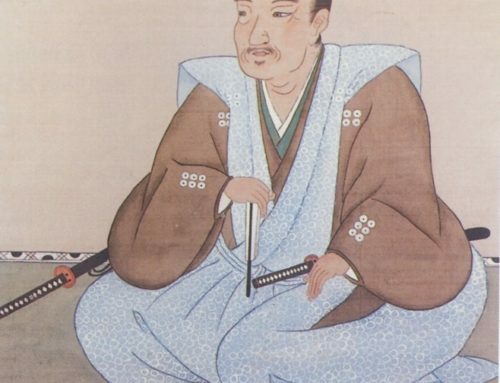 On the death of his friend, Ieyasu, Takatora would serve the shoguns Hidetada and then Iemitsu. 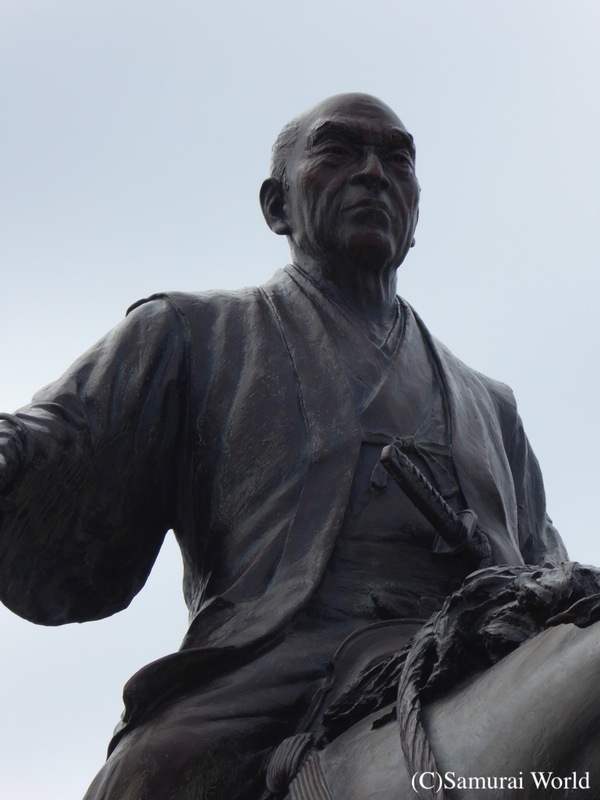 Under Iemitsu, he was response for the building of the Nikko Toshogu Shrine to Ieyasu. In 1620, Takatora supervised the rebuilding of Osaka Castle, which was completed the year before his death in Edo aged 74 in 1630. 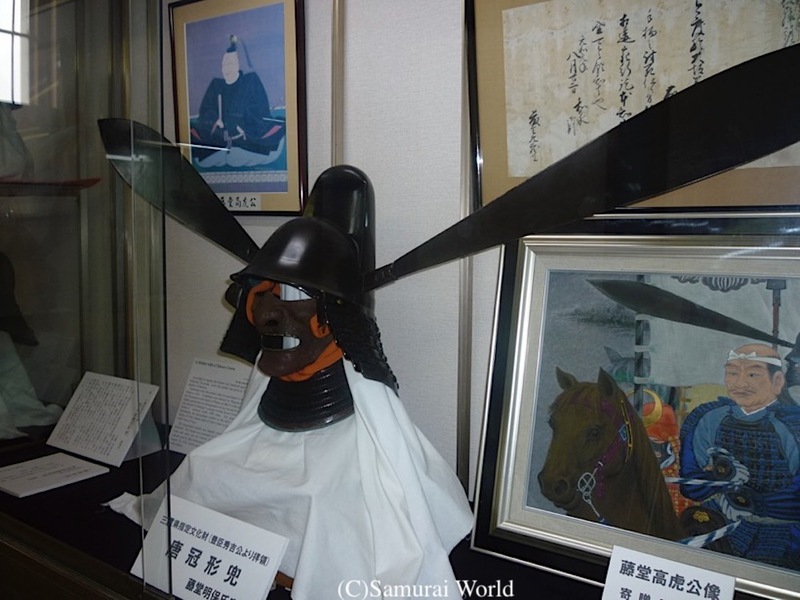 During his time working on Osaka Castle, it is believed that Takatora worked on the reconstructions of nearby Takatsuki Castle, Amasaki Castle and Akashi Castle as well. 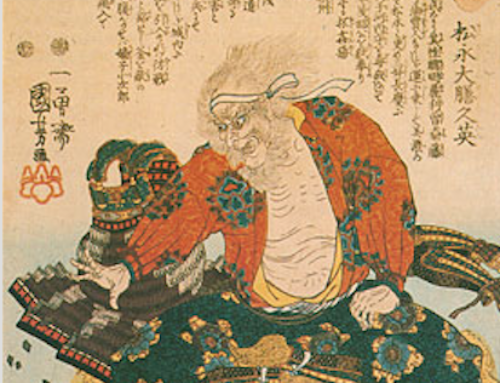 Todo Takatora stood 190cm tall, a giant in the Sengoku period. As an innovative architect for many castles, Takatora developed techniques for building bigger, stronger, cheaper Sotogata type tenshu keeps, being much faster and cheaper to build than the traditional Borogata style keeps. His castles were also famed for their steep, high walls, particularly those of Iga Ueno Castle. He also perfected the Masugata type, or Death Box of gate systems, greatly strengthening the defense of the many castles he designed.